Local aesthetic centre Only Aesthetic has been found to plagiarise an iconic UN campaign called “The Autocomplete Truth”. The spot was originally conceptualised by Memac Ogilvy & Mather Dubai and made headlines globally for bringing to the front line hard hitting truths about sexism and discrimination. According to an article on Mothership, all traces of the plagiarised posts have been since taken down from the company’s Instagram. Marketing has reached out to Only Aesthetic for comment. Images from the original campaign (below) were taken, edited and reposted by Only Aesthetic. One of the final results featured a slightly altered face, an autocomplete search of “How to get rid of acne?” and copy touting the clinic’s acne treatment solutions. The other image which was taken and edited in a similar fashion promotes the clinic’s fat reduction solutions. 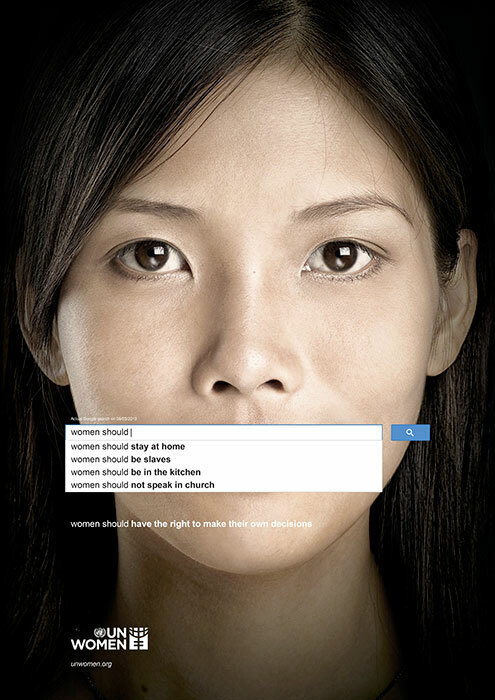 The original UN Women campaign uses genuine Google searches to reveal the widespread discrimination against women. 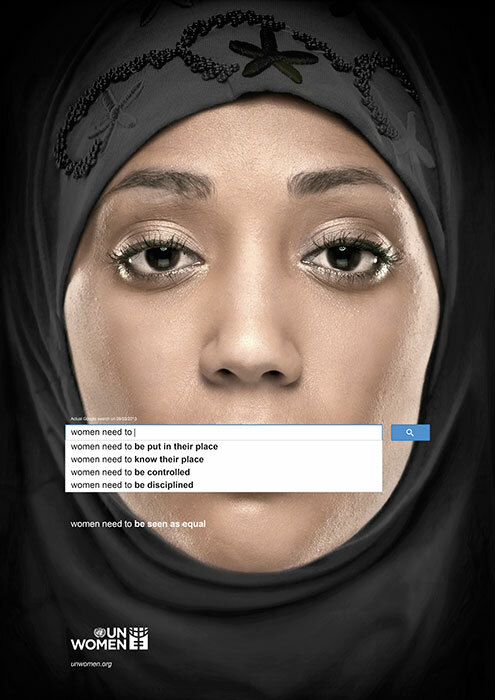 Based on autocomplete results from Google searches dated in March 2013, it exposed negative sentiments ranging from stereotyping women as well as the denial of women’s rights. Take a look at the campaign. According to Memac Ogilvy’s website, the campaign reached 1.2 billion global impressions, with over 224 million Twitter impressions.